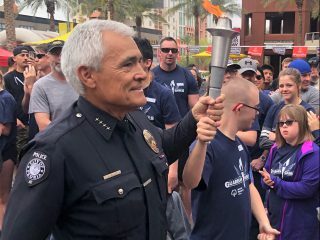 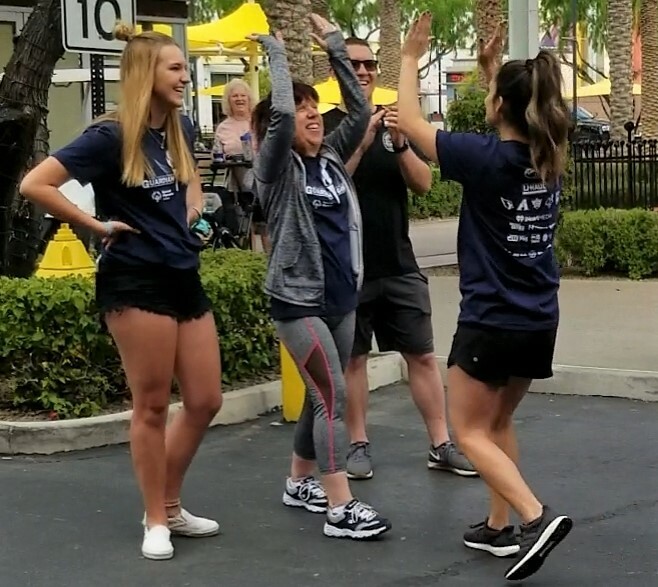 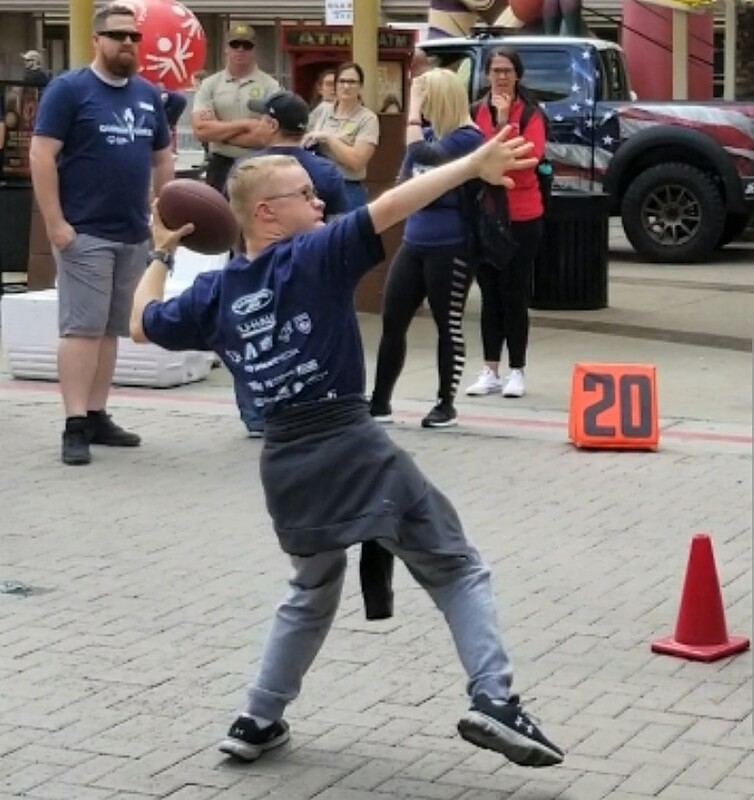 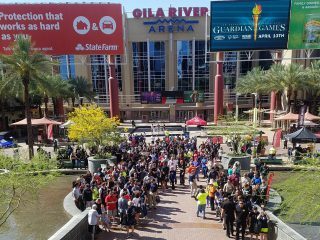 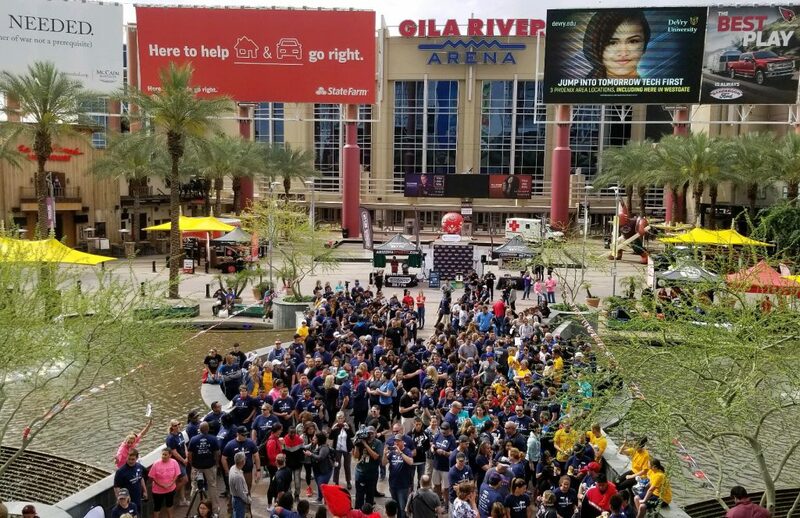 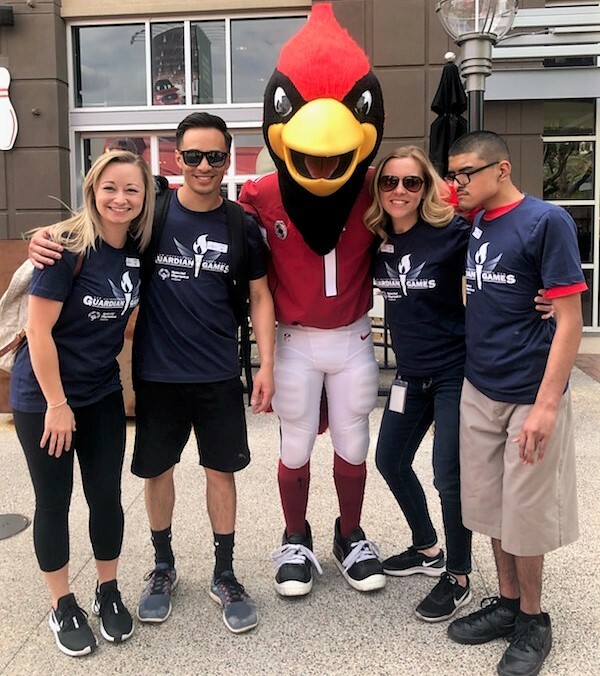 GLENDALE, Ariz. — Dozens of inspiring young athletes showcased their competitive skills and zeal for life alongside cheering U-Haul volunteers at the third annual Guardian Games on April 12 at Glendale’s Westgate Entertainment District. 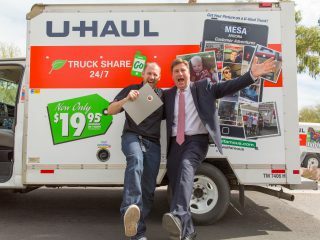 U-Haul serves as title sponsor of the event benefiting Special Olympics Arizona. 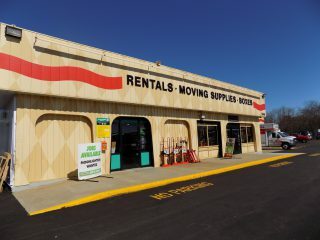 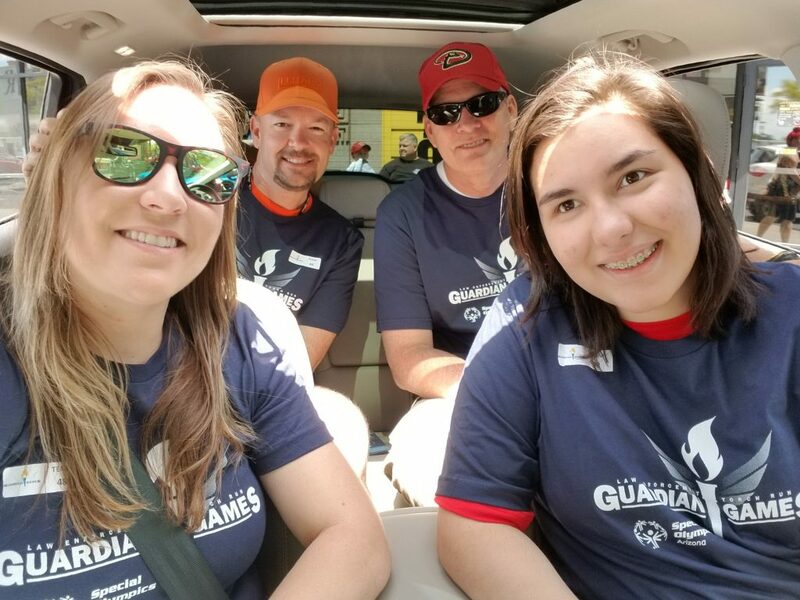 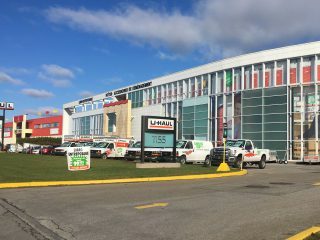 Longtime U-Haul partner Sanderson Ford, founder of the Guardian Games, directs the series of contests for athletes with special needs. 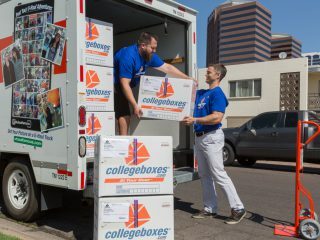 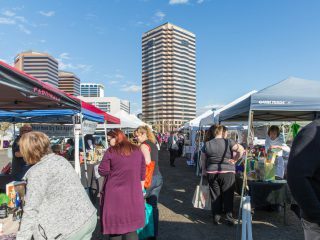 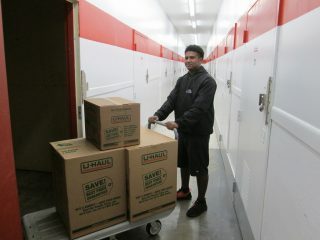 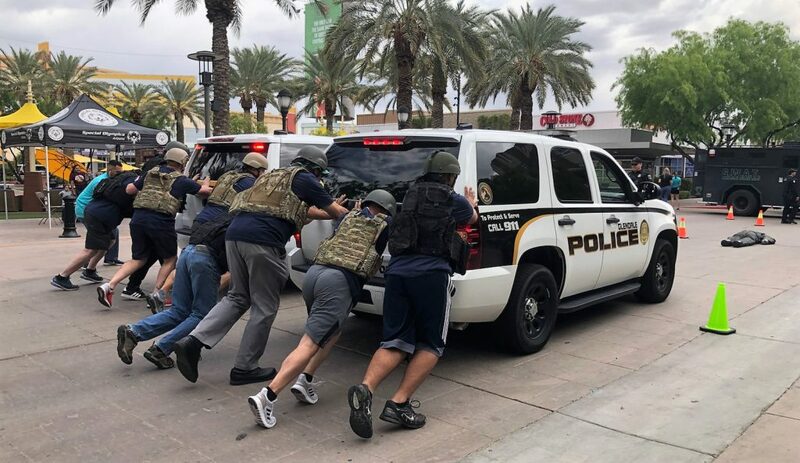 Law enforcement officials and volunteers from Valley organizations, including Phoenix-based U-Haul, joined various teams. 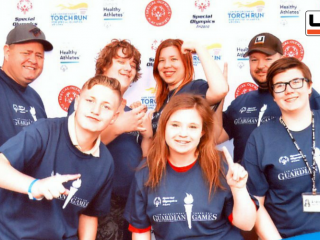 Each team featured a Special Olympics athlete. 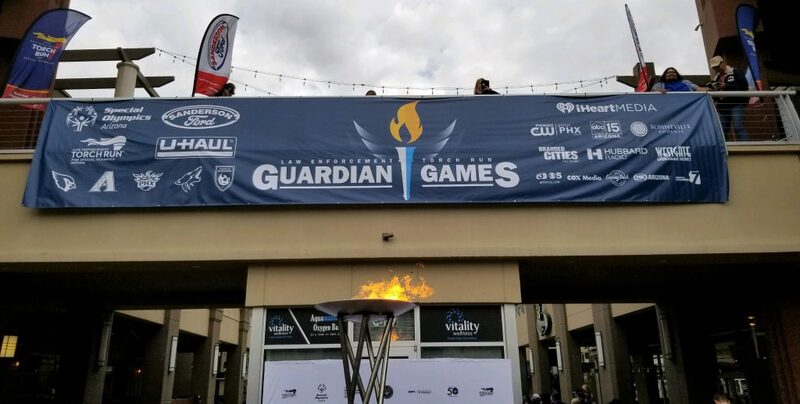 A handful of new competitions also made their debut as part of the latest edition of the Guardian Games. 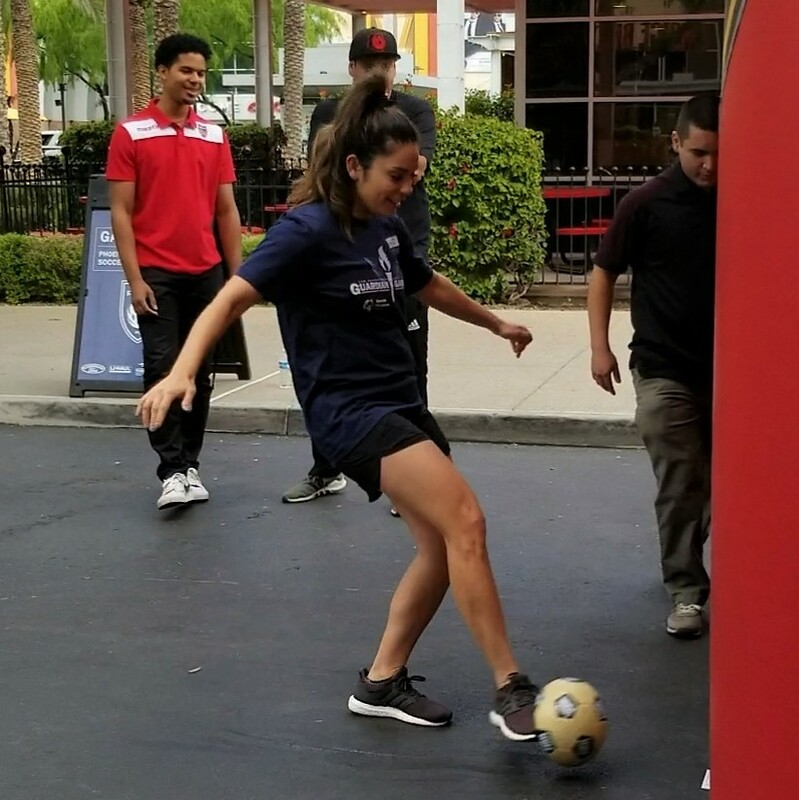 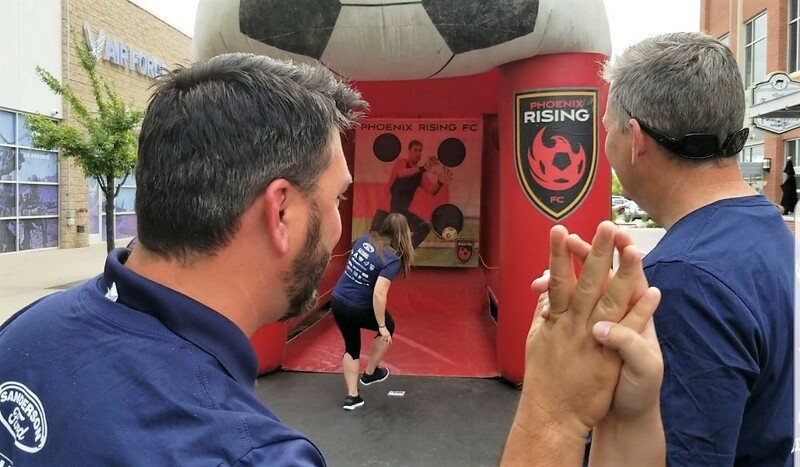 These included a soccer kick challenge sponsored by the Phoenix Rising; as well as a timed obstacle course involving a high-step run, tunnel crawl, bean-bag toss, and sprint to the finish. 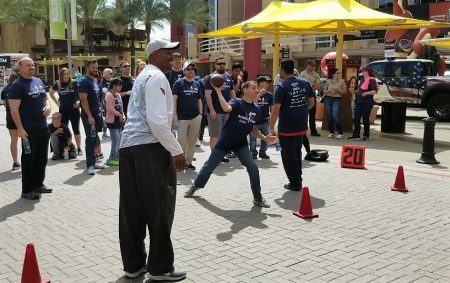 Whether it was throwing footballs through circles on an Arizona Cardinals-imaged tarp, or shooting layups on Phoenix Suns basketball goals, there was plenty to test the athletes and bring smiles to their faces. 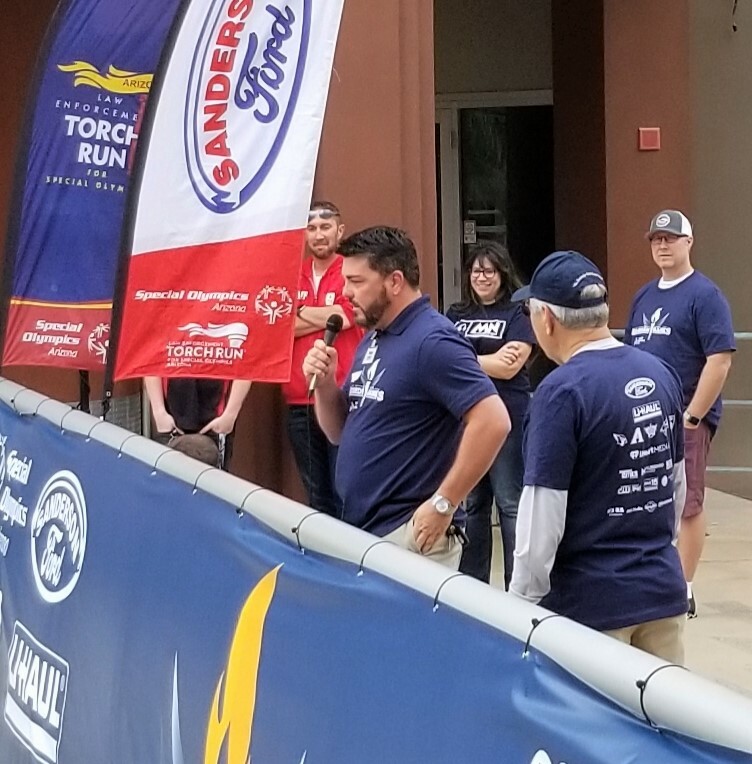 Finally, Russ Baldwin, U-Haul Company of Western Arizona president, spoke at the opening ceremonies on behalf of the U-Haul volunteers. 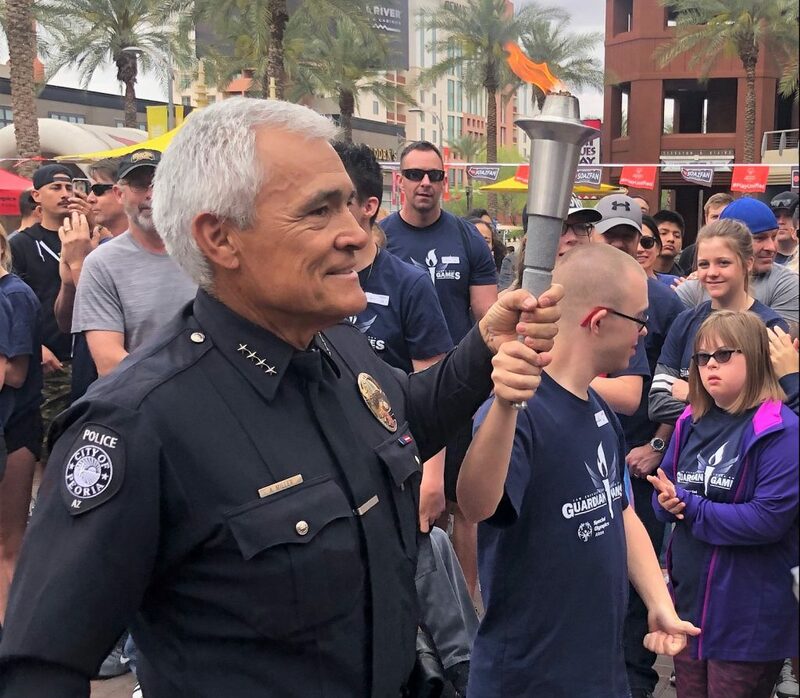 Baldwin noted his appreciation for the athletes, police officers and the chance to participate in such an important community event.